Lodger, tourist or foreign student. What option for my spare room? Are you thinking about renting out a spare room in your own home? You are not alone. More and more people across the UK are looking at this as a viable way to supplement their income. However, sharing your home with someone outside of your family will always have its challenges. There are more options now than ever before for anyone with a spare room considering renting it out. The proliferation of these options over recent years is no doubt linked to the increase in supply from homeowners, as well as from higher demand from people looking for rooms. The most popular options today will often be (i) the conventional lodger route (ii) hosting tourists or (iii) taking in international/overseas students. With so many options, how do you decide which one is right for you? The answer will usually depend on how flexible you are prepared to be as a live-in landlord. Below are some key considerations if you are thinking about any of these options to generate a second income from a spare room in your own home. Traditionally the first option that people often think of is the lodger. This is a good option if you are looking for longer term guests and are prepared to be very flexible in terms of sharing your space. The lodger arrangement will tend to involve them staying on a self-catering basis. They will usually need full access to your kitchen and will often expect to be able to use it at whatever time is needed. Many live-in landlords are very happy with this arrangement. If you do not feel comfortable with this, then the lodger route may not be the best one for you. A lodger will often be prepared to sign a long term (at least 6 months) contract which will mean that they will be regular source of second income for you and over a long period. However, you will need to bear in mind that you too will be committed to this agreement. If things do not work out as planned, it may prove problematic to evict your lodger. It can become particularly difficult if the clash is due to personalities or where you just do not click as people. If you were renting out an entire property, then the process for evicting a tenant who in breach of a tenancy is well documented online, and set out in law. Where you find yourself in a similar situation with a spare room as a live-in landlord, the eviction process can be trickier simply due to the fact that you are, in practical terms, still sharing a space with the person. If you find yourself in this situation, you will need to determine if your guest is considered in law to be an “excluded occupier” or an “occupier with basic protection”. To do this look at the way in which you share your home with your guest as this in turn will determine their rights. they do not pay any rent for your accommodation. An “excluded occupier” will have few rights in law and in principle it should be easy to ask them to leave without having to think about going to court. In practice, however, this can be tricky if your lodger does not want to leave. Resolving such a situation will often involve negotiation between you and your guest. This is a newer option that some homeowners prefer over the conventional lodger route. There are numerous online platforms that link homeowners with spare rooms to tourists who are looking for a cheaper alternative to a hotel. Online portals often allow both host and guest to upload a profile and liaise with each other directly. There are built in mechanisms for feedback so that guests can review host and vice versa. The main advantage of this option for the host is the rate of pay. As these are tourists, they will often come with higher budgets than a conventional lodger would. They tend, however, to be very short stays with the average being around 5 nights. This option will suit anyone who is really looking to maximize the rental income from a spare room but ideally only wants very short stays. From your perspective as a homeowner this could be a good option for you depending on your priorities. One of the main things many people will want to consider as a new live-in landlord is safety. Hosting a tourist is probably the closest to taking in a stranger into your home. Despite the feedback and guest/host verification systems in place with online portals, there is still the inherent risk of renting to someone that you will not meet until they arrive at your door. This may not be a popular option for families who perhaps have young children in the home or have particular concerns about safety. Many people who have tried this route often report that although tourists do come with higher budgets, they will also have much higher accompanying expectations. Despite your guest opting to share your home over staying in a hotel, they will often expect a hotel standard service from you. If you are in position to provide this and are attracted by the higher earning potential, then this could be a good option that warrants consideration. Homeowners have been hosting overseas students in the UK for many years. The UK is a very popular study destination with foreign students as we have some of the most highly regarded educational institutions in the world. It is estimated that annually around 400,000 overseas students choose the UK as their study destination. This option tends to suit homeowners who want to earn a second income from their spare room but who want to have a little bit more control in the arrangement. Your international guest is expected to respect the fact that they are staying in your family home for a short period of time. They are therefore required to fit in with your ground rules. For example, they are not supposed to have guests without your prior permission. The mentality of a lodger can be quite different to that of an overseas student. Lodgers often feel that, as they are paying for the room, they have a right to bring guests at their discretion or do with the room as they please. If you are considering hosting students, you should note that the average stay is shorter than the lodger route but longer than if you hosted tourists. It tends to be in the region of 4 to 6 weeks at a time. In general, international students choose homestay because they want to experience life in a typical UK home. They are looking for a “home from home” environment where they are not just treated as a paying guest. This may not suit every-one. The premise of homestay, however, is that your student guest should fit into your home and way of doing things. The host is not acting in loco parentis and should be there just to act in a supporting capacity. As the student is only staying on a short stay basis and sharing the communal areas of the home, they do not have occupancy rights over your property should things not go to plan. If you are working with an agency and you find that you are no longer happy for your guest to stay with you, then the agency will simply relocate the student. Having a middle party can really make a difference when things do not go to plan. Click here to find our more information on this option for your spare room and to view video interviews with homeowners experienced in hosting overseas students. 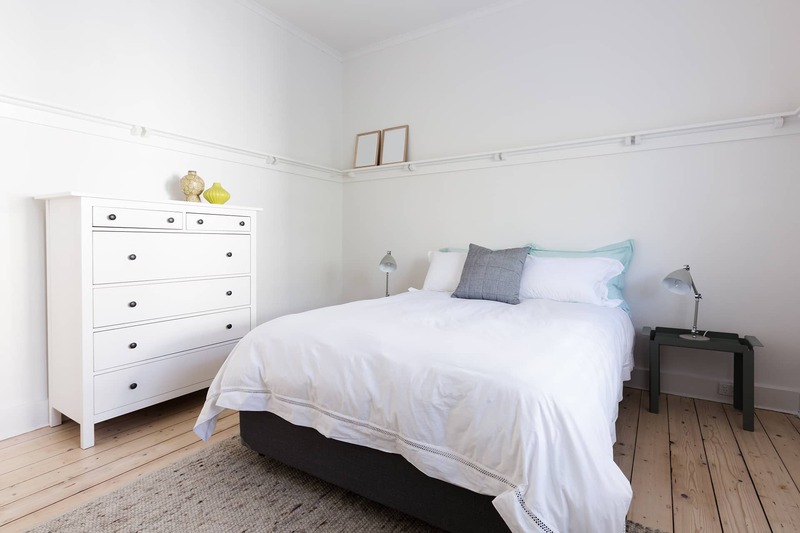 The Rent a Room Scheme, which applies to anyone renting out a spare room to lodgers, tourists or students, lets you earn up to a threshold of £7,500 per year tax–free from letting out furnished accommodation in your home. This was recently increased from £4,250 as the government has tried to encourage more people to open up their homes and benefit from the so called “sharing economy”. The tax exemption is automatic if you earn less than the £7,500 threshold. We hope you found the above informative? 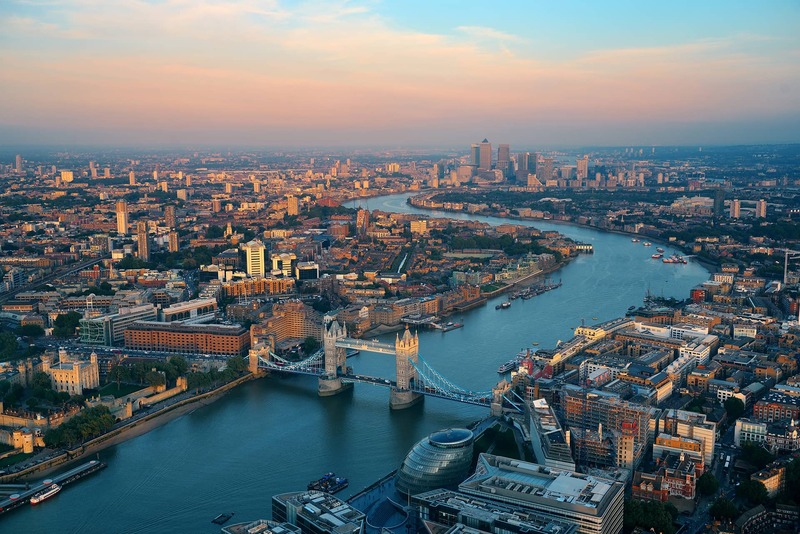 Feel free to contact us if you would like more information on hosting international students in your spare room in London – we will be happy to hear from you!